The Best Fantastic Four movie . . . – All of My Issues! The Best Fantastic Four movie . . .
Arguably, the best Fantastic Four ever is not even a Fantastic Four movie at all. 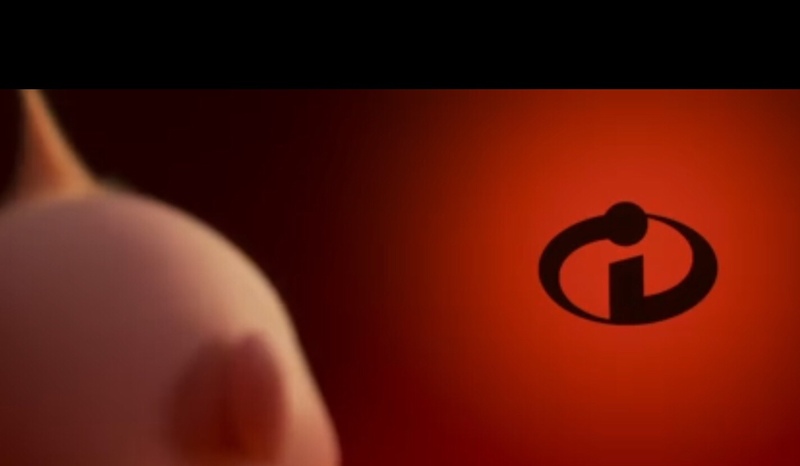 The movie we are talking about is Pixar’s 2004 movie called “The Incredibles”. The story of a super powered family done right, and it somehow felt the closest to what we’ve experienced from the Fantastic Four comic book than any Fantastic Four movie to date. Well, Disney and Pixar are going to give us a little more of that super powered family. This summer we are going to get Incredibles 2. Check out the teaser trailer below . . .